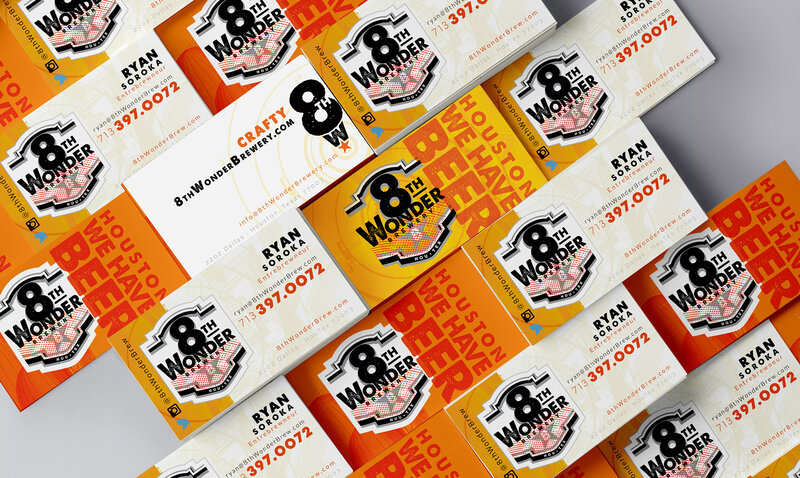 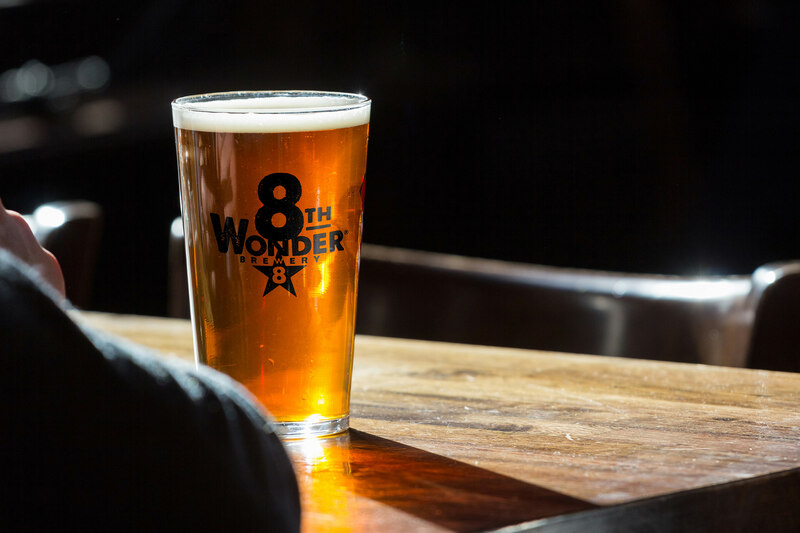 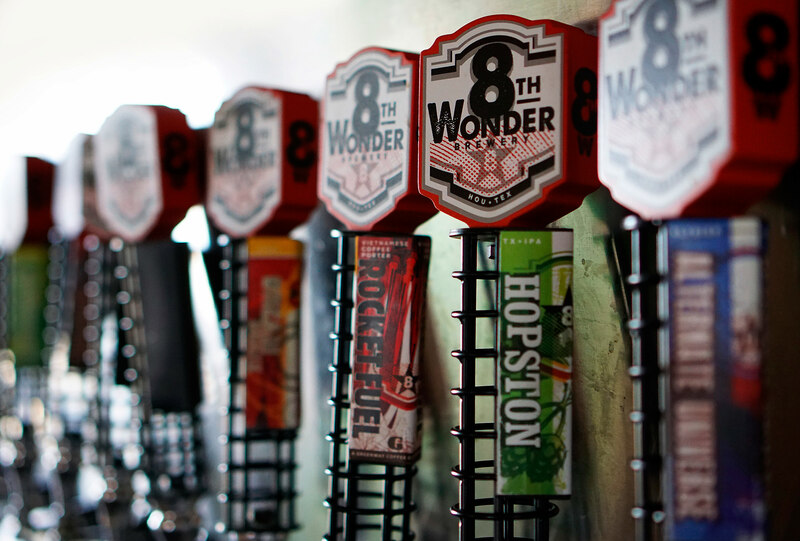 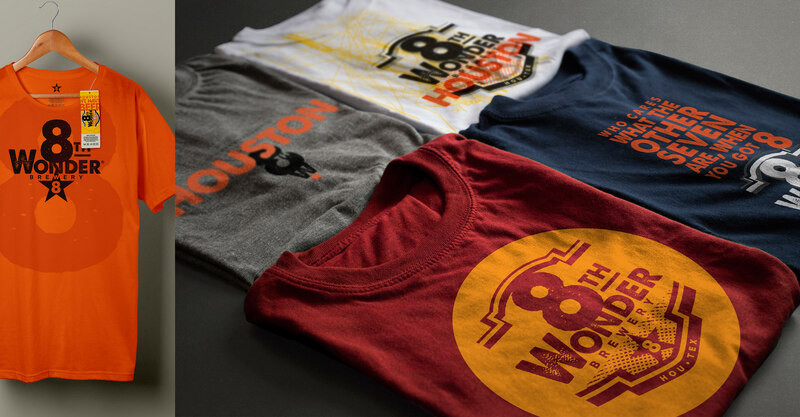 Just as the Houston brewery started their operations in 2011, they partnered with Good Project to build a dynamic brand that would help realize their vision of building the best craft brewery in Houston. 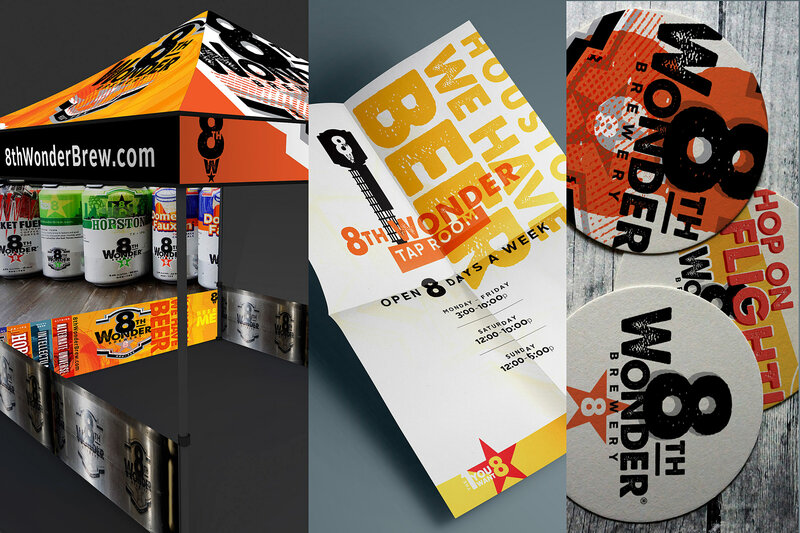 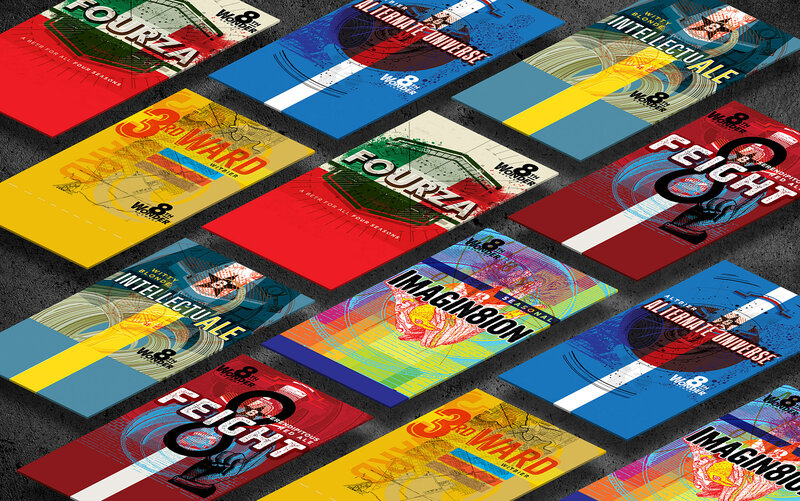 Since those early days, Good Project has supported the brewery by developing a rich visual language for their company, products and special events. 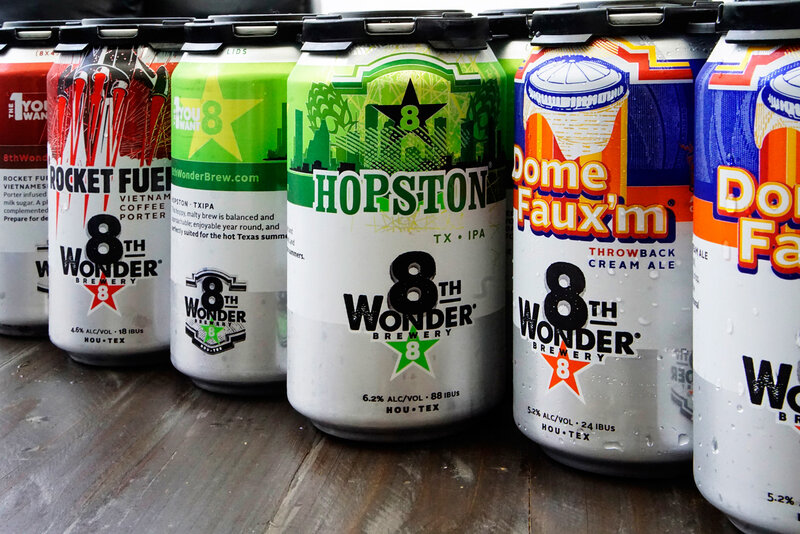 In early 2016, Good Project developed the can designs for the first three brews to be released from their newly expanded canning operation.